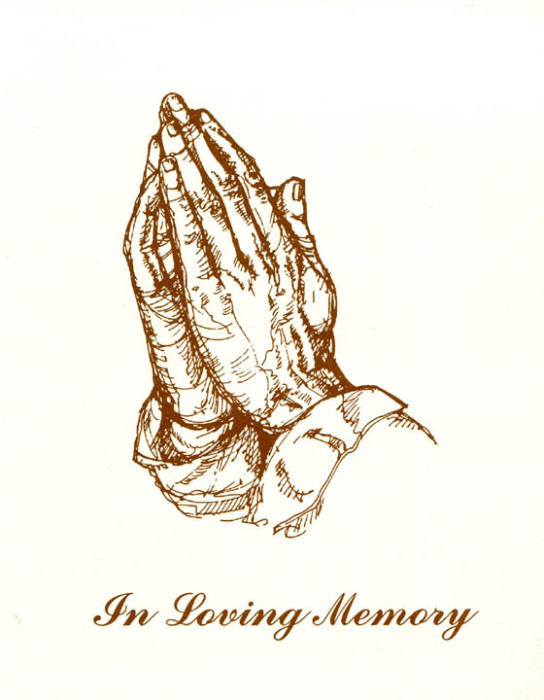 Paul Gunterman 77, of Calhoun, Kentucky went home to be with the Lord on Thursday, November 15, 2018 at Owensboro Place Care and Rehabilitation Center. Lytle Paul Gunterman was born December 15, 1940 in McLean County, Kentucky to the late Clarence and Nettie Pansy McLaughlin Gunterman and was married to the former Agnes Elizabeth Towery. Paul worked at the former Charles Chips Plant in Calhoun and was a member of St. Sebastian Catholic Church in Calhoun. He enjoyed visiting with both his family and friends. In addition to his parents, Paul was preceded in death by his wife, Agnes E. Gunterman, who died September 1, 2000. Survivors include a brother, Ronnie Gunterman and his wife, Elaine of Calhoun. Funeral services will be held at 2:00 P.M. Sunday at Muster Funeral Homes, Calhoun Chapel with Brother Don McBrayer officiating. Burial will be in the Calhoun Cemetery in McLean County. Friends may visit with Paul’s family from 1:00 P.M. until 2:00 P.M. Sunday at Musters in Calhoun. Share your memories and photos of Paul at musterfuneralhomes.com.